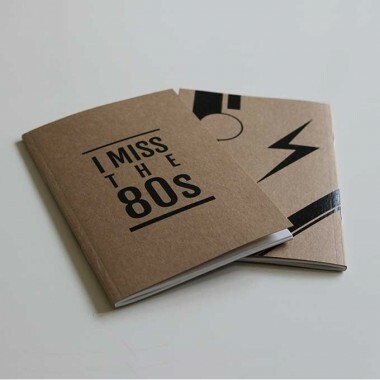 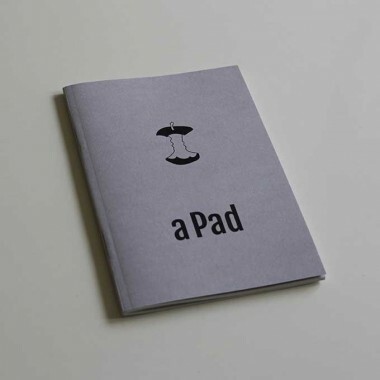 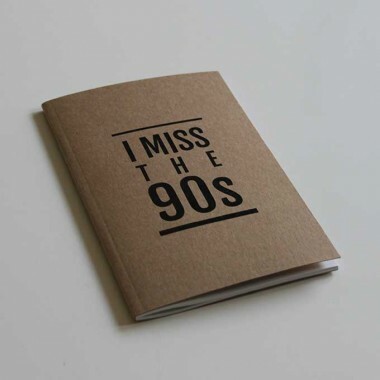 A6 notebook with "I miss the 80s" on the front cover and an 80s i..
A6 notebook with "I miss the 90s" on the front cover, a 90s inspi..
Keep it old school with this A6 notebook for technophobes. 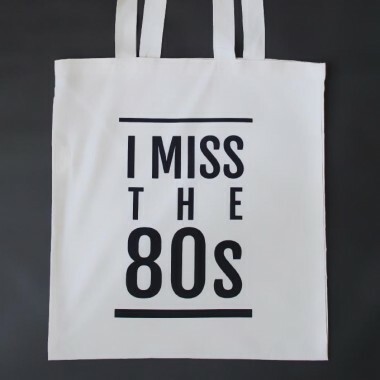 ..
Nostalgic for the 80s? 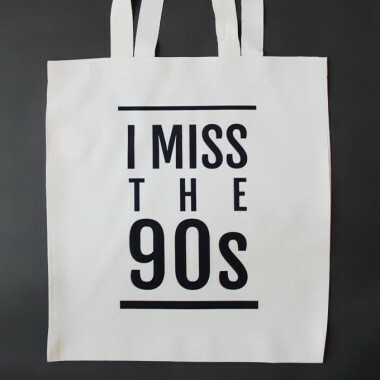 This is the perfect shopping bag for..
Nostalgic for the 90s? 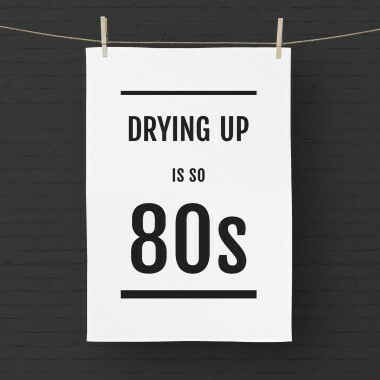 This is the perfect shopping bag for..
Drying up is old school. 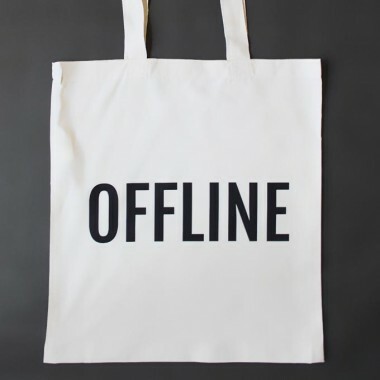 ..
Switch off and go shopping..